Ethos Integrative Medicine Blog WHY AM I LOSING MY HAIR? IN FACT, THE MAJORITY OF PEOPLE ACTIVELY SEARCHING TREATMENTS TO REDUCE HAIR LOSS OR RESTORE THEIR HAIR ARE BETWEEN THE AGES OF 30 AND 50 YEARS OLD. NOT AS OLD AS MANY PEOPLE MAY THINK. The truth is hair loss can affect both men and women at any age, and can dramatically affect an individual’s appearance and confidence. There are many different factors that can play a role in hair loss. 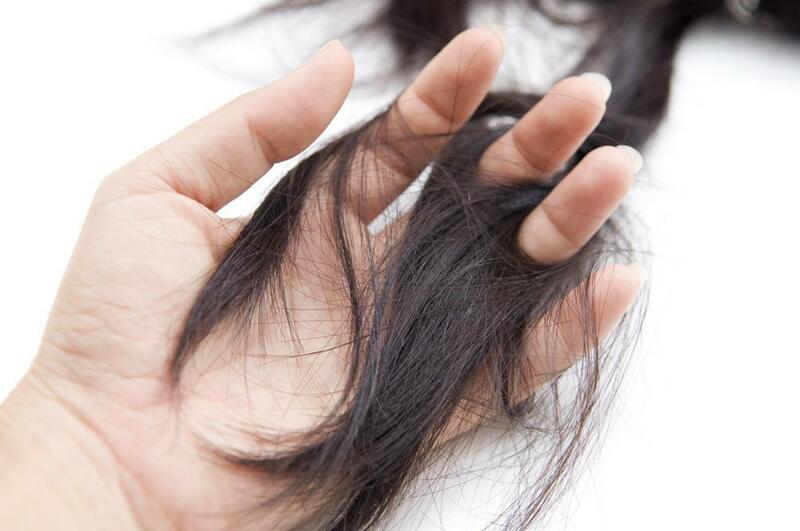 In both men and women hormonal imbalance can be a major contributing factor for hair loss. As a physician, one of the first things that come to mind when patients mention hair loss is thyroid function. This is especially true in patients who may be experiencing other thyroid suggesting symptoms like weight gain, low energy and dry skin. The tricky thing with thyroid is that in many patients a simple prescription may not be enough. Your body needs many nutrients at a cellular level to properly utilize and convert thyroid hormone in the tissues. Some patients will find that although they are properly medicated and their thyroid levels are optimal, they still have not had all of their symptoms resolve. In some of these patients the nutritional aspect of thyroid conversion might be exactly what is missing. In women, as estrogen declines so can the appearance of their hair. As they enter menopause they may find that hair becomes more brittle and loses fullness. On the other end of the spectrum, testosterone can also play a role in hair loss. This is true in both men and women. In some patients, testosterone can be excessively converted into the active form of testosterone called DHT. When most people think about nutrition needed to maintain and promote healthy hair growth, they automatically think of Biotin. While biotin is important to maintain healthy hair, it is not the only nutrient that is required. In fact, one of the most important things to think about when it comes to promoting healthy hair growth is your mineral status. Proper levels of Vitamin A, Vitamin E, biotin, zinc, magnesium and iron are all needed to ensure healthy hair growth. In some patients with hair loss, it is not enough to simply get the body back in balance and expect new hair growth. Many times balancing hormones and optimal nutrition will prevent further hair loss, but for patients where thinning hair is negatively affecting their confidence and life that may not be enough. PRP (Platelet Rich Plasma) Hair Regeneration can be a good option to consider in these patients. This treatment allows growth factors to get directly to the hair follicle, stimulating hair growth. Combining PRP with nutritional and hormonal evaluation can be a safe and effective treatment for men and women suffering from hair loss.